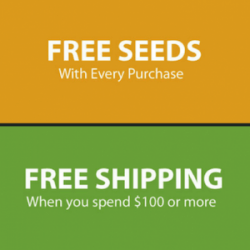 We are every grower’s one-stop shop to acquire premium marijuana seeds for sale in the USA and Canada. At Farmers Lab Seeds we carry the most popular cannabis seeds for sale from the worlds top breeders in Autoflowering, Feminized Seeds, Regular and high CBD Medicinal Cannabis Seeds varieties. Whether you are a veteran grower or new to cultivating marijuana- we will provide you with the right type of cannabis seeds for sale for your grow! Shop Our Marijuana Seeds ! AUTOFLOWERNG MARIJUANA SEEDS ENTER THE FLOWERING STAGE REGARDLESS OF WHAT LIGHT CYCLE THEY RECEIVE. AUTOFLOWERING STRAINS GROW QUICKLY FROM SEEDS TO HARVEST IN TYPICALLY 2 MONTHS. FEMINIZED SEEDS ARE MARIJUANA SEEDS THAT ONLY PRODUCE FEMALE PLANTS AND FEMALE PLANTS ONLY PRODUCE BUDS. BUYING FEMINIZED SEEDS FROM FARMERS LAB SEEDS IS A RELIABLE AND ECONOMICAL CHOICE FOR ANY GROWER. HIGH-CBD SEEDS COME FROM CANNABIS STRAINS THAT HAVE BEEN BRED TO EXPRESS HIGH LEVELS OF CANNABIDIOL (CBD) FOR MEDICAL PURPOSES. HIGH-CBD STRAINS DO NOT PRODCE PSYCHO-ACTIVE EFFECTS AND ARE FAST BECOMING AN ALTERNATIVE TO PHARMACEUTICAL DRUGS. 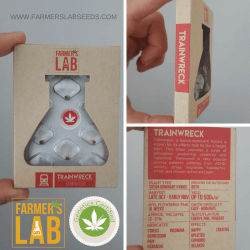 Farmers Lab Seeds is a new kind of seed company for a new generation of both recreational and professional growers seeking to acquire marijuana seeds online. Unlike seed banks that carry many different breeders and strains of seeds-some great, some not so good, we take the guesswork out by professionally sourcing, vetting the specific strains of marijuana seeds we sell from the world’s top breeders. Farmers Lab Seeds has a variety of marijuana seeds for sale in both Sativa, Indica and Hybrid varieties. We sell auto-flowering, feminized and regular seeds-catering to your growing practices, climate and time of year you wish to plant. We also carry medicinal marijuana strains with high CBD content and lower THC levels. 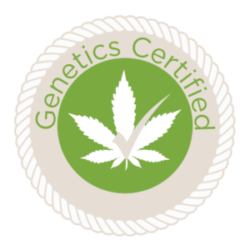 The Cannabis seeds for sale by Farmers Lab have been carefully selected from the top breeders with authentic, certified genetics and all are hand selected and environmentally protected. Lastly, we want you to be comfortable and familiar with our staff when looking for cannabis seeds for sale. Send us a note or drop us a line. If you have the knowledge and you want to share-post on our Facebook page or any of our other social channels. We are always posting new, interesting and sometimes funny content and often-heated discussions amongst our followers ensue.  If you want to know what’s happening in the “Marijuana World” but don’t feel like Googling, subscribe to our daily blog where our in-house editorial staff picks a topic to expound on that we think is both topical and interesting. 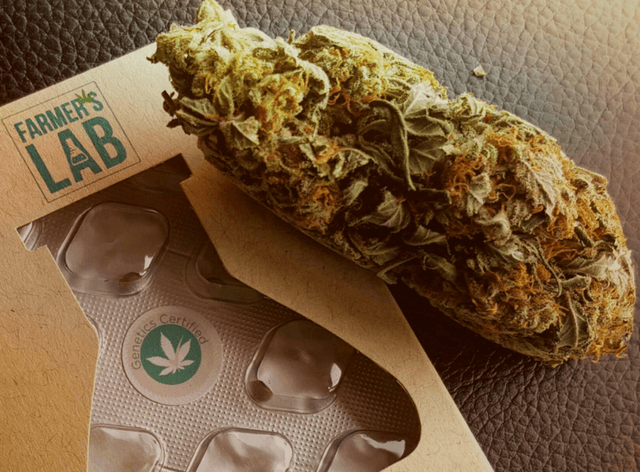 Finally, you can opt-in by email to our weekly newsletter recapping this crazy and ever-changing world of cannabis in which we all participate. Farmers Lab Seeds knows there are lots of choices for the selective seed buyer on the Internet and we have made it our focus to execute with excellence with the following metrics. Selection – We employ the Keep it Simple Stupid (KISS) rules of inventory-determine what most customers want and focus on delivering the highest quality product. If you want esoteric rare seeds, we probably won’t be your first choice. Customer Service -We wants to help you both at the time of sale, while your seeds are in transit and after delivery.  We monitor and benchmark all our response times and ensure that they are met by all our representatives. Quality – Farmers Lab Seeds is constantly implementing quality assurance processes; from Supplier to in-house testing, to packaging and transit. We truly believe no online marijuana seeds provider puts more effort into quality control than we do.  Value – By leveraging buying power into a narrow selection of seeds, we can negotiate better bulk pricing from premium seed breeders and reflect these costs in our customer pricing. This is reflected in both our prices as well as our capacity to offer free seeds with every purchase. Delivery – Unlike some online retailers, we do not make any money on shipping and in fact in some cases charge below cost. At the end of the day, the value in your purchase is only as high as its capacity to reach you in a timely and safe manner. We have put a great deal of effort into both the packaging of our seeds and the manner, which we ship them. The results in a 98% delivery record where we treat every order the same. Finally we won’t make you buy a mug or a t-shirt you don’t want as a part of our “stealth” packaging.